After a ‘Trend’ event in 2015, our roasting plant became a reality – our Inspirer & Trendsetter put us to the test by recommending that herbs and spices needed extra flavour and aroma. After a number of worries and trials, Roast Spice™ was born. 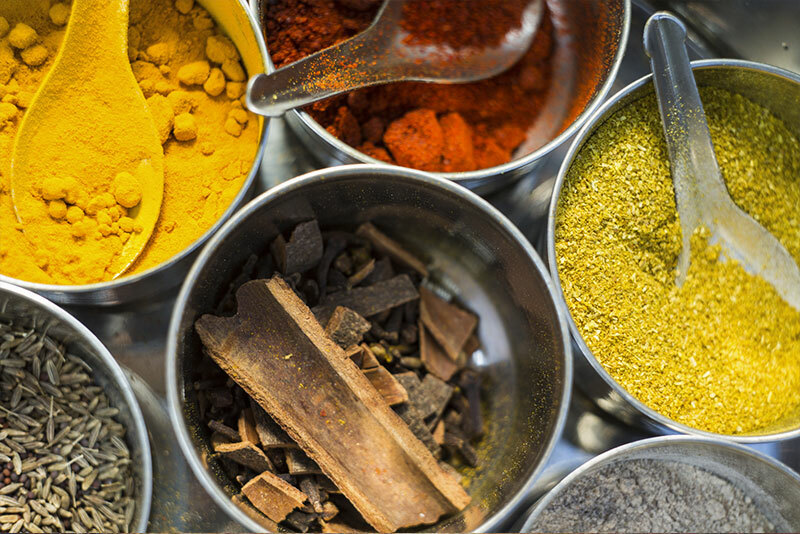 Roasting spices is not a common technique, but every chef knows the trick – and THEY USE IT! We gently roast our spices – whole, granulated and powder. Flavour and aroma are released during roasting, almost magically ‘awaking’ them to the benefit of customers and their products. Timing is decisive in roasting. Whole and large granules of herbs and spices can tolerate longer roasting than powders, but the flavour is the same – more aromatic. Every chef knows the trick – and THEY USE IT!